Sony's RX100 was one of the most loved compact cameras and has universally been praised by critics; so much so that was the 'editor's pick' of many coveted tech publications in 2012. 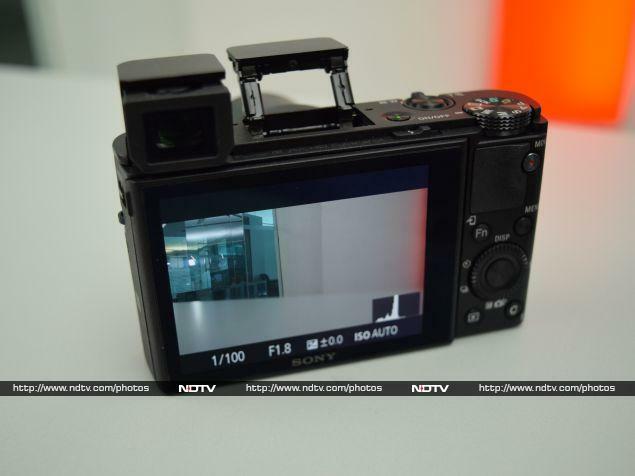 The company followed it up with the RX100 II with new features like a tiltable LCD and hotshoe. Building on this legacy even further now, Sony recently announced the RX100 III (more formally known as the DSC-RX100M3). In this third iteration, Sony has tweaked the winning formula a bit by adding an electronic viewfinder (EVF) within the body, using a wider 24mm lens, shaving 30mm from the telephoto end, and removing the hotshoe. Let's see if the pros outweigh the cons, and if Sony can continue to reign supreme in this category. 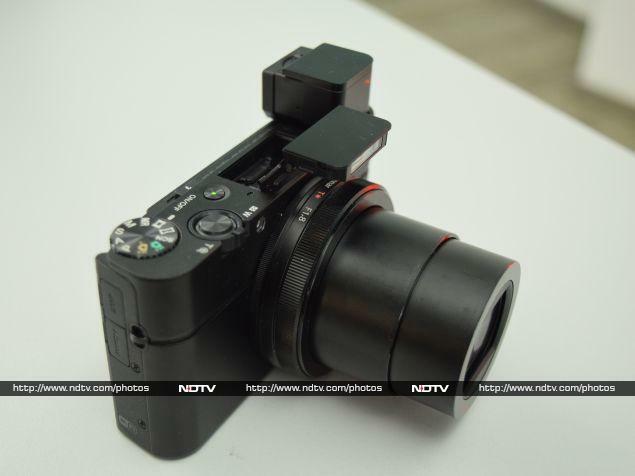 Sony doesn't veer much from the tried-and-tested design of the earlier RX100 models. 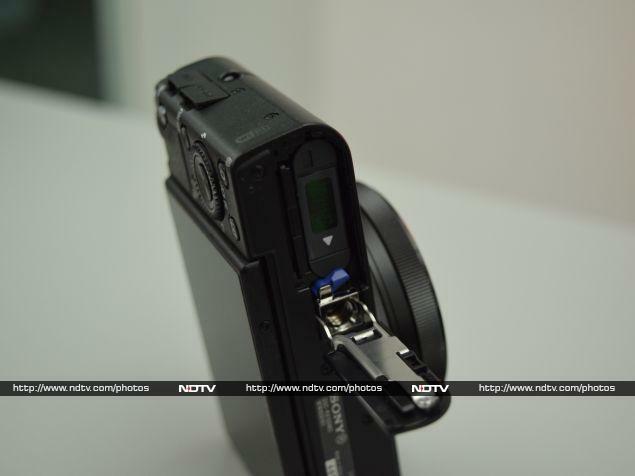 The RX100 III continues to look classy with its all-black plastic and metal body. The biggest changes are the inclusion of an electronic viewfinder (EVF) in the body and the exclusion of the hotshoe. Other bells and whistles introduced RX100 II including the tiltable LCD screen and pop-up flash are retained in the RX100 III. The RX100 III isn't very light, weighing approximately 290g including the battery and storage card. It isn't super compact either, with dimensions of 101.6 x 58.1 x 41 mm. But for the power it packs, these numbers are almost unbelievable. The camera will fit easily inside a loose pants pocket. The large Zeiss lens protrudes from the front and looks rather imposing. The back is dominated by a 3-inch tiltable LCD screen. To the right of the screen is a bevy of control buttons for movie recording, function selection, menu navigation, and image reviewing. The control wheel fits bang in the centre of these buttons. There are a few more controls including the mode selection dial on top, next to the EVF and the flash. 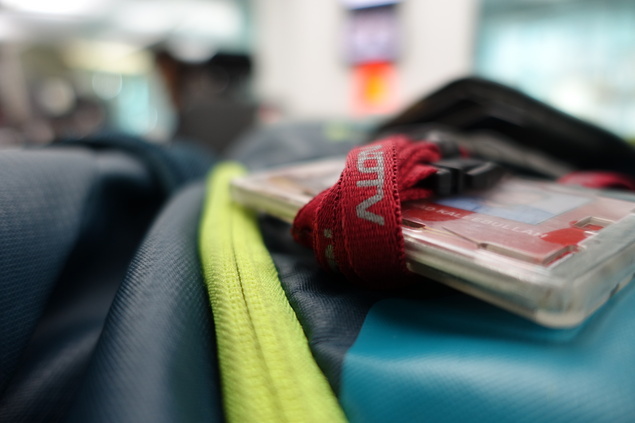 The left edge has a lanyard hook and EVF pop-up switch, and the right one has another lanyard hook and flaps hiding the HDMI and Micro-USB ports. The compartment for the battery and the memory card along with the tripod socket hole are on the bottom, as expected. Let's dive into the part where Sony puts all other compact digital cameras to shame. Inside the RX100 III is a 1-inch Exmor R CMOS sensor. Take that, all you 1/2.3-inch sensors! The Zeiss Vario Sonnar T* Lens has a focal length of 24-70mm. This means that it can capture a very wide canvas but on the other hand Sony has made a compromise on the telephoto end - a good 30mm has been shaved off. The RX100 III can capture images at 20.1 megapixels. It uses the new Bionz X processor which can also be found in the higher end Sony RX10 and in the A7 mirrorless camera. There is no internal memory but the Sony supports a truckload of storage media types, including Memory Stick Duo and microSD. There are a ton of shooting modes, apart from manual, including Superior Auto, Intelligent Auto, Program Auto, Aperture Priority, Shutter Speed Priority, Manual Exposure, Memory Recall (1,2,3), Movie Mode (Program Auto, Aperture Priority, Shutter Speed Priority, Panorama and Scene Selection. Additionally, there are many scene modes as well for those who want to get a little creative. With respect to connectivity, the RX100 III can connect to a smartphone via the now common Wi-Fi Direct option, but this is really cumbersome to configure. Once paird, you can use the Playstation Memories app on a smartphone to control the camera and see the photos you've taken. Thankfully, the camera also allows for pairing to compatible devices using NFC. This is a much easier method, though unfortunately iOS devices don't use NFC. As we've mentioned, there is a new EVF. We were initially impressed that Sony had managed to pull this off, but after actually giving it a try, we're not sure how much praise the company deserves. The EVF by itself shows clear images and it is definitely better than using the LCD, but the viewfinder is very small, and it feels odd to use it since the camera doesn't have a great grip. Moreover, the pop-up mechanism is a bit too fiddly and delicate. It requires a two-step process which soon feels like a chore. Another annoying thing is that the camera shuts off each time the EVF is pushed back into the camera's body. 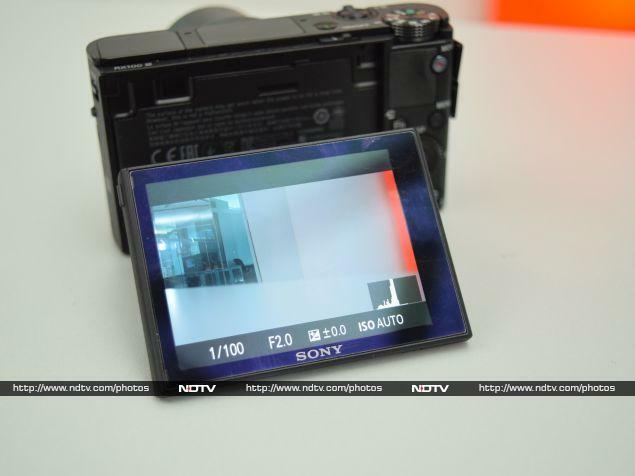 The LCD is tiltable and that adds to the versatility of the RX100 III. There is an ugly bezel around it which isn't uniform in width on each side. The 1,228,800-dot TFT LCD screen display is crystal clear with great colours, and is quite legible in sunlight too. On the other hand, viewing angles take a hit since the screen is very reflective. Sony goes berserk with the box contents. Apart from the camera, there is a huge manual, a Micro-USB cable, a charger, a 4GB memory card, and an HDMI cable. We wish that Sony had also provided a carry case, which we consider essential. To date, this is the best camera we have tested in our lab. 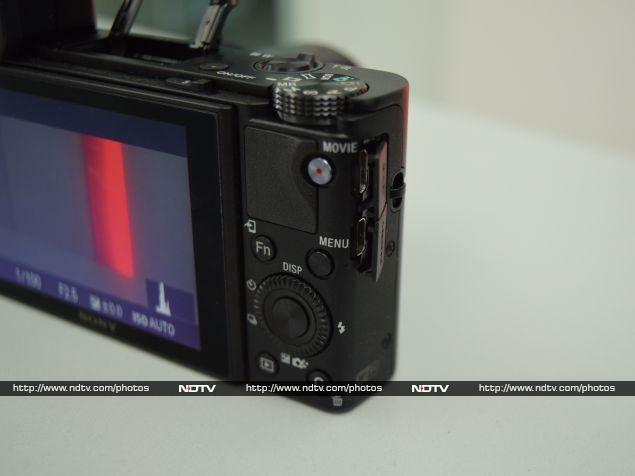 The RX100 III wowed us with its performance in our ISO test. Noise started creeping in only at ISO 6400. Even at IS0 12800, the camera's processor managed to smooth out images. 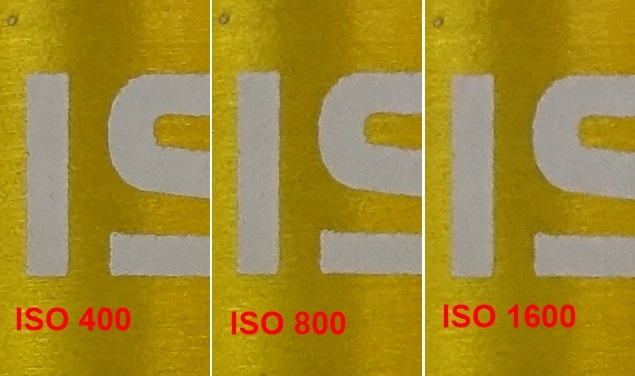 As long as one doesn't use photos at 100 percent of their size, almost all the ISO levels work well. Take a look at the samples below to see for yourself. Images captured in daylight had an incredible amount of detail, but the limited zoom capability did hurt our ability to compose shots a bit. There was absolutely no chromatic aberration, and all captured colours looked natural. The RX100 III had no problem focussing in the Single Shot AF or Manual AF modes, but struggled to pinpoint the object we wanted to focus on when used in the Continuous AF mode. For all practical purposes, the Intelligent Auto and Superior Auto modes work really well, but the whole point of buying such a camera is to use the controls it offers, which are comparable to those of a DSLR. We'd suggest users play with the options available in the Manual Mode for good low light photographs. Just ensure that subjects are not in motion, since the Optical Image Stabilisation is not very good. 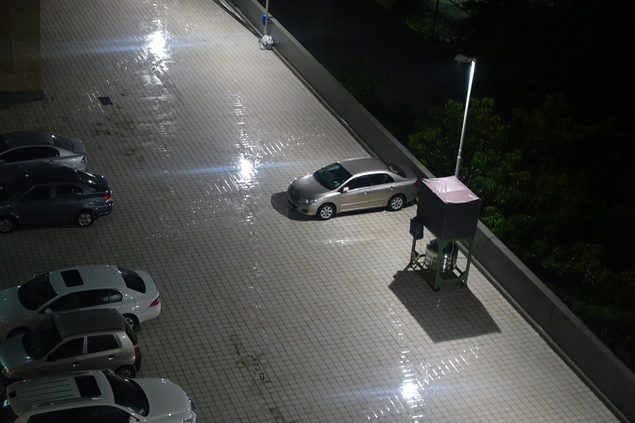 The RX100 III performs admirably even in low light. It lets in a good amount of light and the captured details are good too. However, the Bionz X software processor works overtime with the post-processing and creates a mosaic kind of effect in its efforts to eliminate noise. 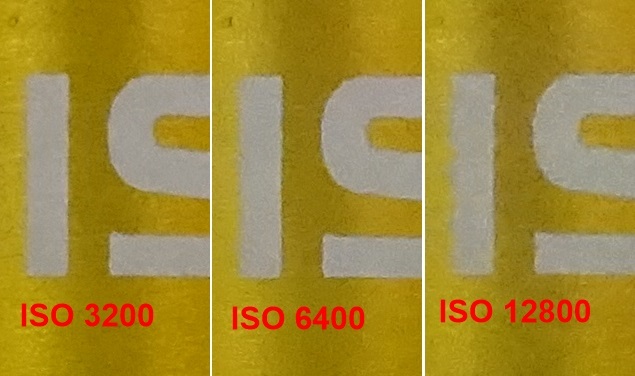 This distortion is visible even in shots in which subjects are out of focus. Macro shots look phenomenally good. Take a look at the picture (enlarged) below and note the strands of thread on the lining of the red band. With a little bit of effort, one can capture really good macro images. As expected, the video quality is top notch. We captured lots of 1080p videos at 30fps and noticed that it had absolutely no interlacing, and that detail levels were amazing. The only problem is that Sony doesn't provide the option to add an external microphone (the lack of a hotshoe is a minus here), and so one has to be content with the muddy quality of the built-in microphones. They let in a lot of ambient noise. For those who love taking selfies, there is a really cool implementation in the RX100 III. Sony allows the LCD to rotate a full 180 degrees so that it faces the person taking the image. There's also a deliberate three-second shutter lag so that people can compose themselves in the frame. This is a really clever and useful software tweak. However, we found the software rather cumbersome to use, and it takes some time to learn it. The plethora of settings makes matters even worse. Sometimes, we ended up doing something completely different from what we intended to do. For a long time we didn't realise that the control ring could tweak settings within the menu itself; they didn't need to be selected. This happened inadvertently quite a few times, and so the learning curve proved to be steep. Thanks to all the features this camera offers and its power-packed processor, battery life takes a hit. In fact, it was worse when we used the EVF than when we used the LCD. We suggest carrying an extra battery pack during trips. The rather high price tag of Rs. 54,990 puts the Sony RX100 III in a bit of a weird spot. 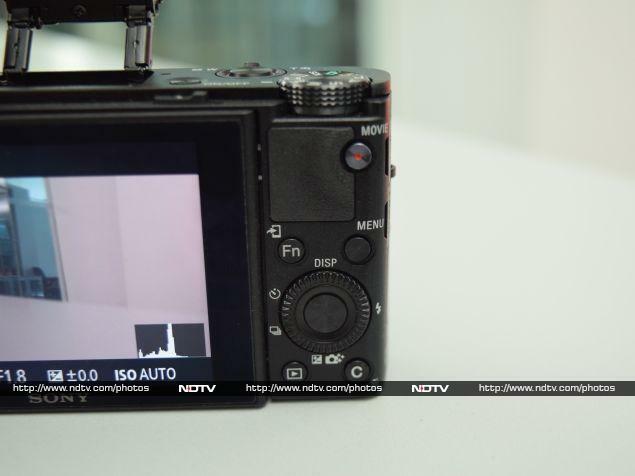 It is easily one of the best compact cameras available, but its equally attractive predecessor, the RX100 II, sells for a shade below Rs. 36,000, which is very appealing. 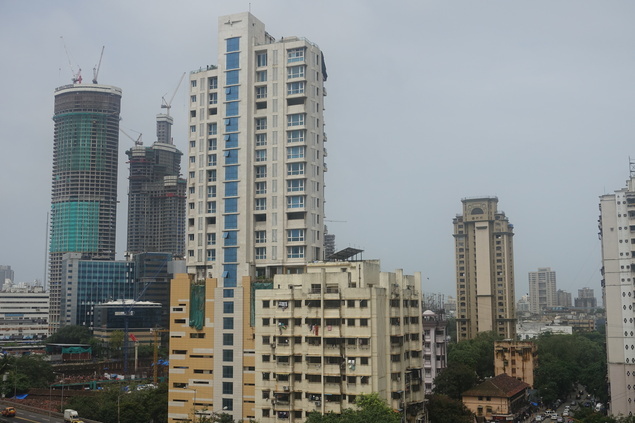 For those who are not concerned with portability, a full-fledged DSLR could be a much better bet. However, professionals who already own high end equipment might find the RX100 III a good investment for times when they don't want to deal with the bulk or don't want to compromise on the quality of even quickly captured images. The Sony RX100 III is a no-brainer for us to recommend to anyone with huge cash reserves, as long as they understand the differences between this camera and more mainstream compacts which offer far better telephoto capabilties and possibly even a hotshoe for attaching an external flash or microphone. In any case, the RX100 III is a great camera and is a worthy addition to the RX100 series. We give Sony two thumbs up for creating a great camera which is pocket-sized yet powerful.